In the automotive industry, honest design should be thought of as a universal, guiding set of principles that encapsulates not only being true to the vehicle's purpose, but also being honest with the materials used. To put it simply, it should be obvious from a vehicle's design what its primary function should be. Although a first glance at a vehicle's exterior or interior can easily communicate this, the greater challenge is staying true to the vehicle's original purpose. Above: The Volvo S90 in luxurious Inscription trim. Pictured above, the Volvo S90 is a great example of this challenge. Fundamentally, the S90 is a luxury-oriented executive sedan. The long dash-to-axle ratio, together with the Thor's hammer LED headlights and traditional three-box sedan body style give the vehicle an elegant, refined stance. On the Inscription trim, the eight spoke wheel design develops an impression of strength through its muscular appearance, adding an understated element of confidence to the vehicle overall. 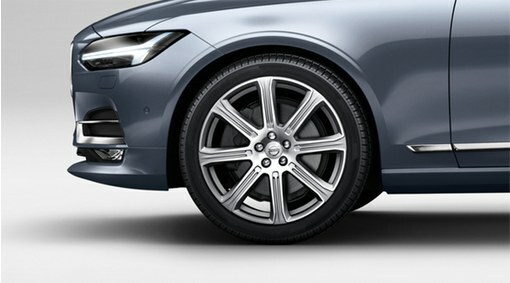 Above: The eight spoke wheel design standard on the Volvo S90 Inscription trim level. Despite the odd sporting vehicle such as the P1800, at its core, Volvo is a fundamentally conservative, safety and luxury focused brand. Innovations such as the laminated windscreen and three-point seatbelt, amongst numerous others, evidence Volvo's longstanding commitment to safety. This traditional focus is perhaps best encapsulated by the Volvo 240. On both bodystyles, the wide, squared off bonnet, front profile and radiator together with the oversize bumper develop a large front crumple zone, maximising protection for occupants in the event of a severe frontal collision. 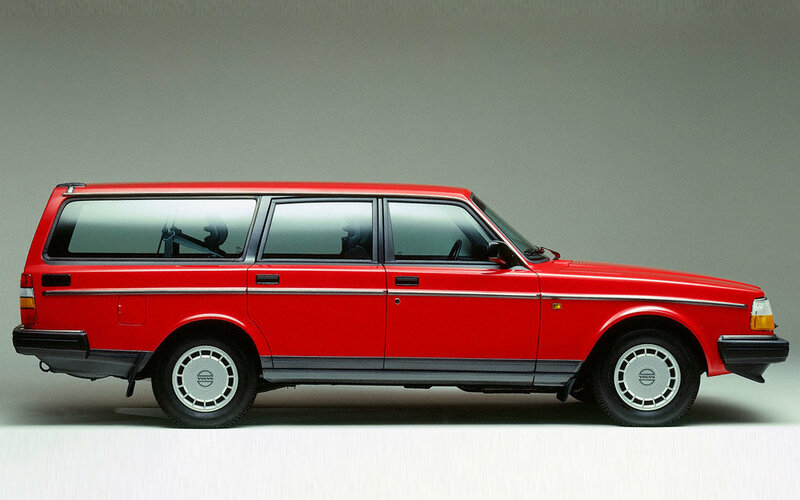 On the estate variant in particular, the almost hearse like rear compartment also emphasises the 240's practicality, highlighting this model's unflinching utilitarian design. Under the ownership of its new Chinese parent Geely, Volvo has renewed its push as an alternative to the usual premium trio of Mercedes-Benz, BMW and Audi through its differentiated focus on safety and Scandinavian luxury. Investments such as the $11 billion spent on developing the modular SPA platform and on a new engine architecture, together with advancements in safety and autonomous driving, such as autonomous emergency braking with large animal protection, highlight this. Thus, although separated by numerous decades, the 240 and S90 are examples of being honest in a vehicle's purpose. The 240's design matches its utilitarian purpose almost to a fault, whilst the S90's design is line-ball with Volvo's current upmarket push into the luxury car market whilst maintaining a safety focus. In both cases, Volvo does not force the car to pretend to be something it isn't. Neither the 240 or the S90 are sporty cars, for example, and Volvo does not attempt to use bodykits or other cosmetic modifications to give them such false pretensions. It is important to note that the lack of such superfluous embellishments does not compromise the car's design. Rather, it adds to it by demonstrating that the vehicle's designers had a clarity and honesty of thought about the car's purpose, and were bold enough to pursue their intentions to production. 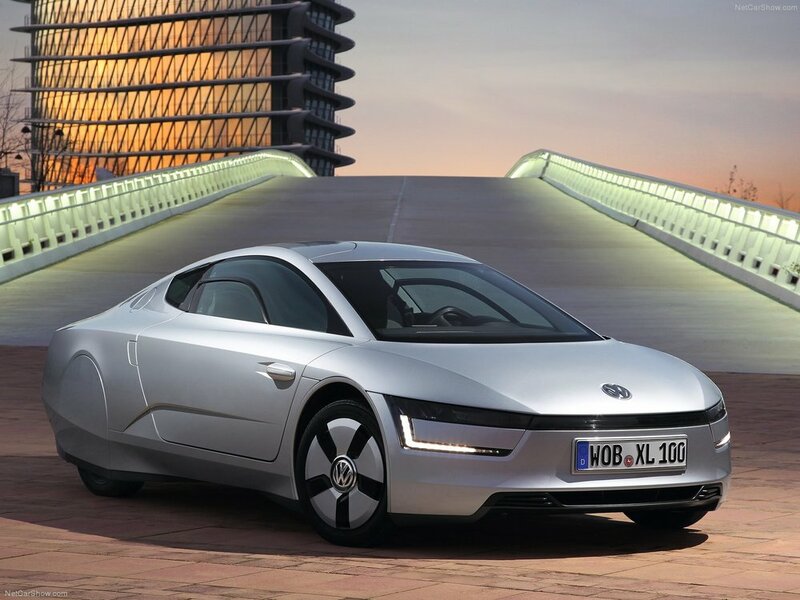 The Volkswagen XL1 is perhaps the seminal example of a vehicle with honesty of purpose. 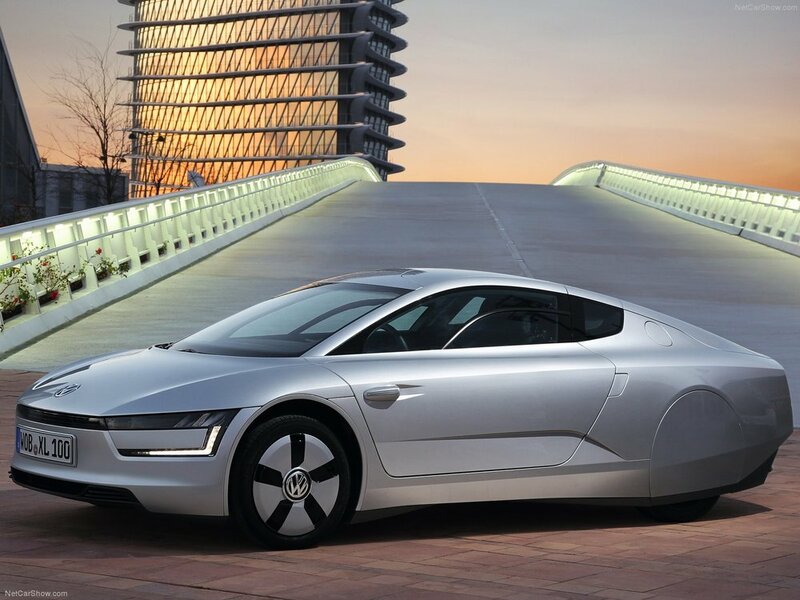 Above: 2014 Volkswagen XL1. A diesel-electric plug-in hybrid, it had a production run of 250 units and was limited to European customers. Features such as the enclosed rear wheels and the replacement of the wing mirrors with cameras assist the teardrop shape and low ride height in achieving the lowest coefficient of drag (0.189) of any production car, in turn maximising the fuel efficiency of the vehicle. Hence, the XL1 is a vehicle where every design decision makes a direct contribution to the overall purpose of the vehicle. These design features are not only uncompromising in their focus, but they each present a direct benefit to the driver of the vehicle. 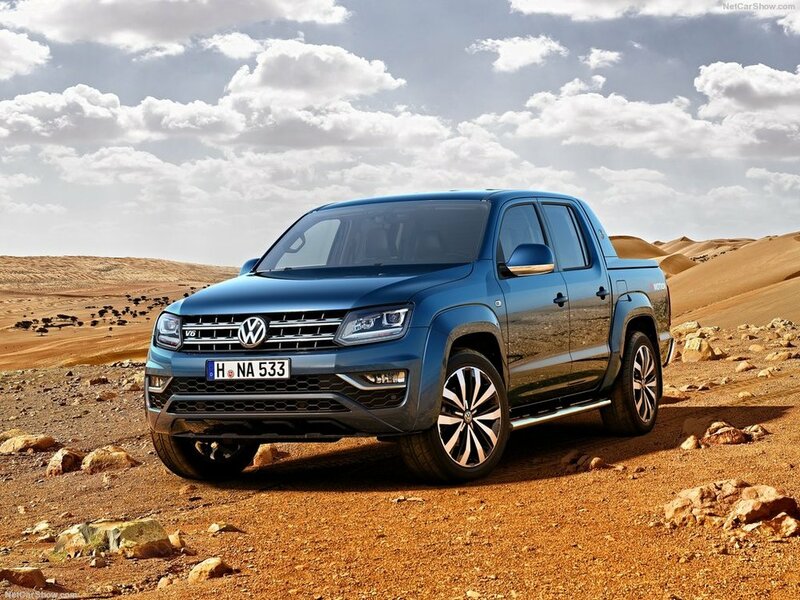 Although the overall result may be a vehicle that looks odd in comparison to a regular car, Volkswagen's designers and engineers are to be applauded for being thorough and resolute in their design and engineering decisions whilst still developing a production ready vehicle. To arrive at a better understanding of honesty of purpose, it is useful to analyse a vehicle that doesn't share this quality. 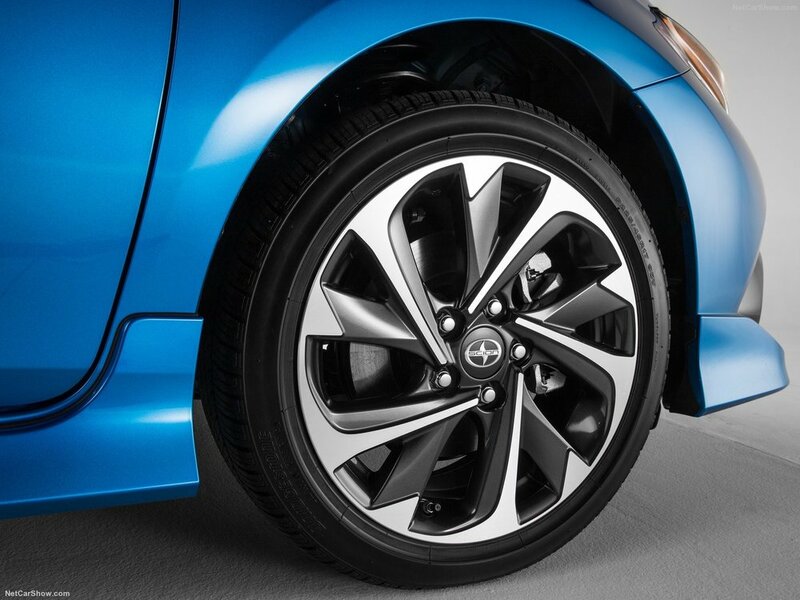 The Toyota Corolla hatchback, especially in its ostensibly sporty trim levels, is a prime example. 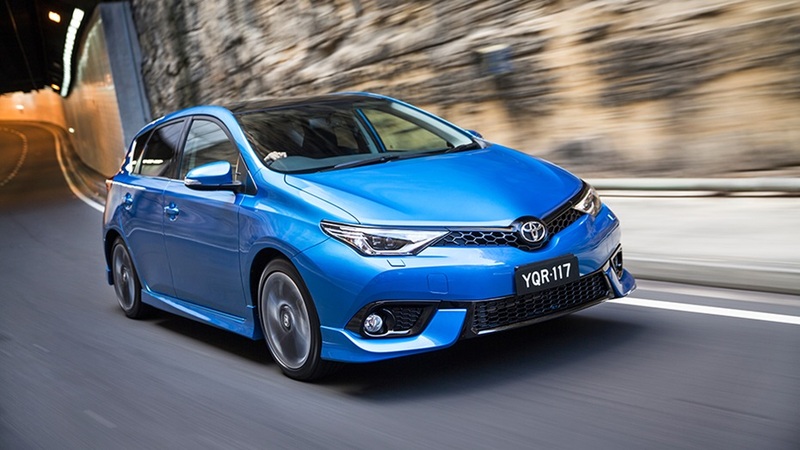 Styling changes such as the oversized, flared front skirts and gloss black honeycomb upper and lower front grilles are an example of Toyota's attempt to endow the Corolla with a sportier style by developing a more aggressive look. 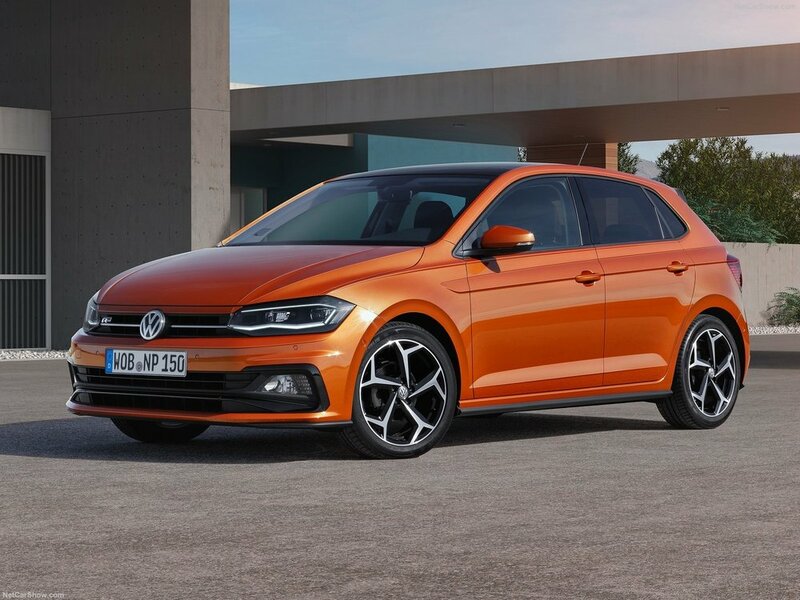 This theme is continued with the rest of the styling additions to the car, with side and rear skirts, a subtle rear spoiler and low profile 17-inch alloy wheels completing the aggressive look. To explain why the Corolla is dishonest in its purpose, it is relevant to ask, how does a car manufacturer create something that is perceived as 'sporty' ? Perhaps the most obvious lens through which a car can be distinguished as 'sporty' is through its proportions and stance. Cars of a sporty nature tend to be (but not exclusively so) rear-wheel-drive (RWD), which means that the engine, typically located at the front of the car, transfers power via the transmission to the back two wheels. The Toyota 86. Notice that the cab is significantly behind the front axle, as a result of the large dash-to-axle ratio. 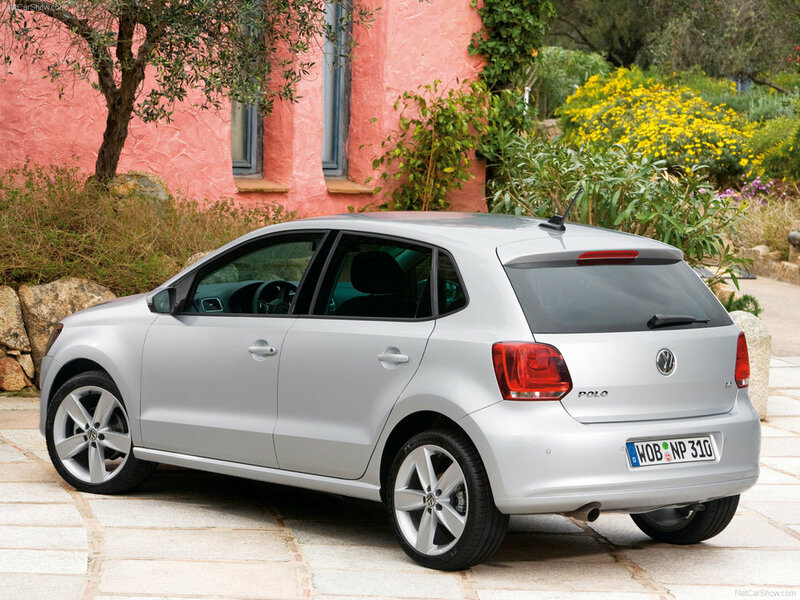 Together with the short front overhang and the stumpy rear deck, this creates a sporty appearance. The RWD BMW 1-Series. Like the Toyota 86, the BMW manages to convey an inherently sporty appearance due to its large dash-to-axle ratio and cab backwards proportions. The front-wheel-drive (FWD) Mazda 3. A sporting stance isn't necessarily restricted to a RWD car. The wing-mirror, intelligently positioned rearwards on the front door, together with the slanted A-pillar that seems to 'plunge' into the bonnet, gives the impression of a large dash-to-axle ratio. The heavily raked rear windscreen which flows into the tailgate emphasises the sporting appearance of the car. The Alfa Romeo Brera. To a somewhat less successful degree, the Brera reveals a sporting character. The heavily raked rear windscreen and wide C-pillar give off an image of strength and power, but this is distorted towards the front of the car, with the large front overhang creating an ungainly appearance. How does the Corolla, in turn, compare in its implementation of some of the design features highlighted above? The Corolla fails to display any of the characteristics which give the aforementioned cars a sporting character. 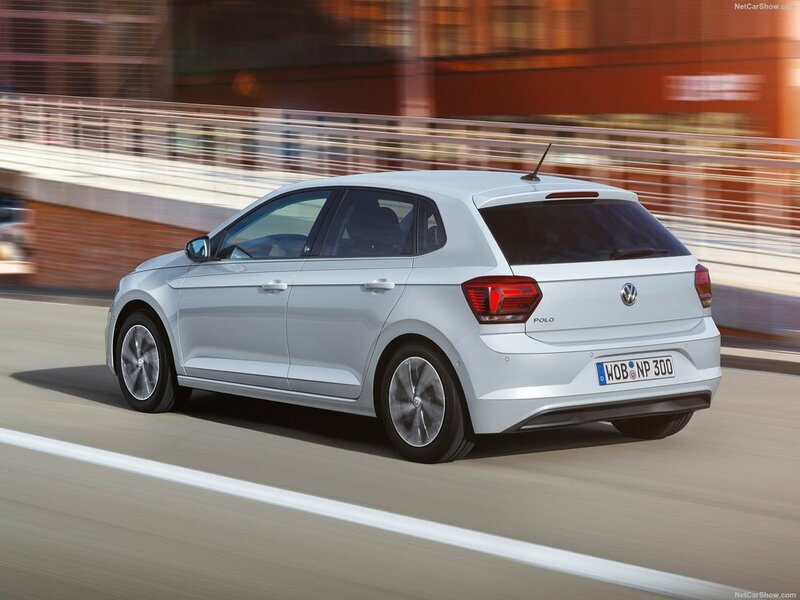 The dash-to-axle ratio is reduced in comparison, with minimal space between the edge of the door and the front axle. This results in the end of the A-pillar positioned almost on top of the wheel. Combined with the lack of clear delineation between the A-pillar and the bonnet, this creates the impression that the car is falling over itself, and gives away the Corolla's FWD driveline with a very cab forward appearance. The more significant issue, however, is how Toyota attempts to rectify this inherently unsporting character in the ostensibly sporting "ZR" trim level. Note that whilst the above vehicle is U.S. market, an identical bodykit is applied to Corollas in other regions including Australia. Scion (as the above Corolla is badged as) was formerly Toyota's North American, youth-oriented marque and is now defunct, having been absorbed into Toyota proper. Examples of the visual ornamentation added to the Corolla. Top: Moulded side-skirts attached to the lower part of the Corolla's side panelling. Bottom: The oversized moulded front wings attached to the front bumper. 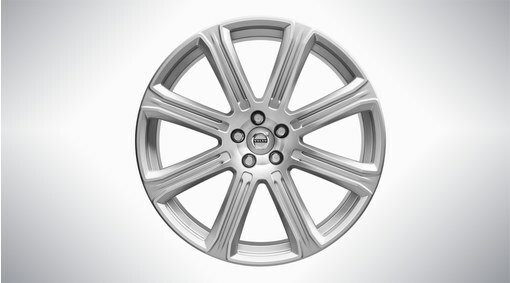 These additions, intended to give an aggressive appearance to the car, are fundamentally cheap and tacky. Rather than being a seamless, integrated part of the original exterior design, the front wings and side skirts overlap, rather than extend, the original metal of the body. Consequently, the additions appear as superficial afterthoughts, almost akin to someone finding waste material left over from producing the Corolla and then simply using super glue to paste the leftover scrap metal on top of the original car. 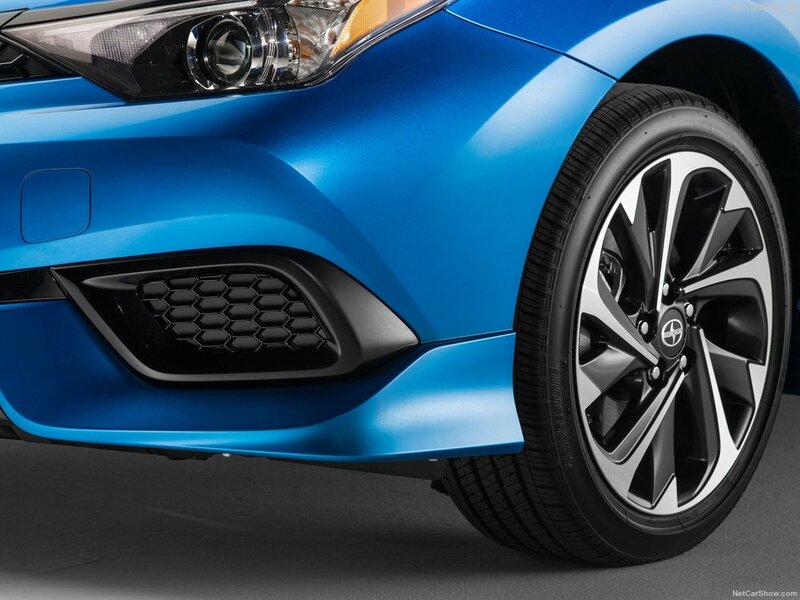 As a result, this unnecessary visual ornamentation fails to correct the inherently unsporting exterior design of the Corolla, in the same superficial sense that applying lipstick to a pig does not inherently alter or improve its physical appearance. 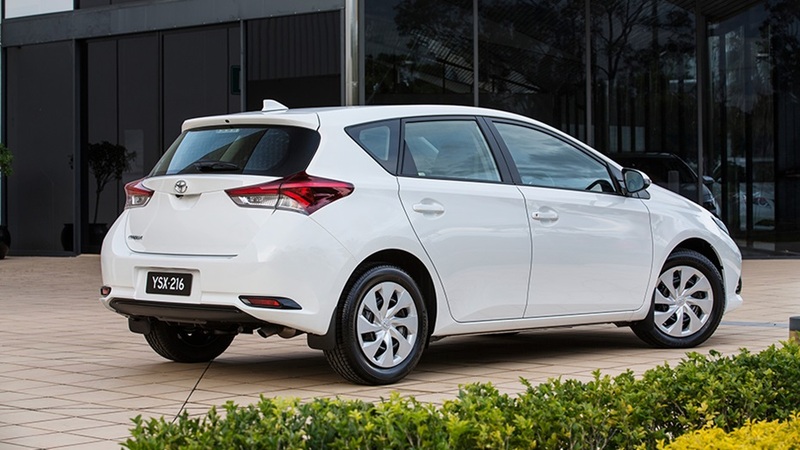 In this way, the "sportier appearing" trim levels of the Corolla are dishonest in terms of their purpose, as they distort the actual objective of the Corolla; namely to provide basic, reliable and affordable point to point transport. 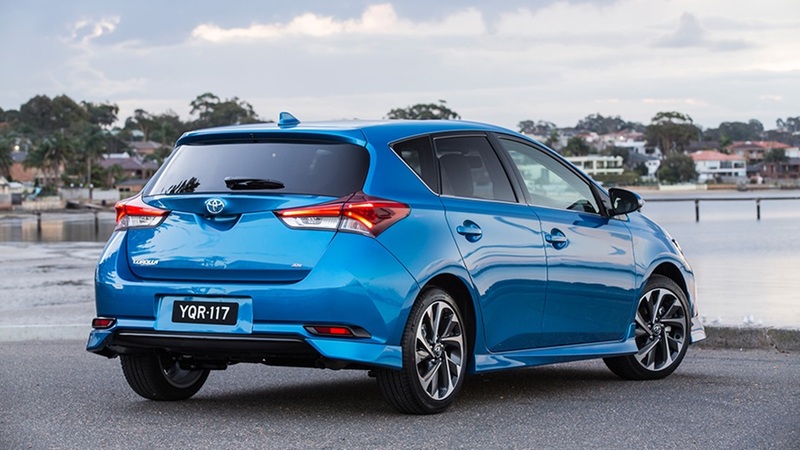 In a sense, the entry level Corolla that lacks the spurious visual ornamentation of more expensive trim levels is actually a more honest design, as it fulfils its key purpose without attempting to convey any other intention. To play the devil's advocate, it's arguable that in today's consumerist world, there is a need to necessarily compromise on design in order to keep up with rapidly changing trends and market preferences, and that as such, it is more important that a company creates a car that subjectively looks good rather than having an objectively honest design in line with its purpose, especially in the budget market. While this may be true, as evidenced by the sales of the Corolla range as a whole, it clearly doesn't preclude vehicles with an honest purpose from also making their mark. 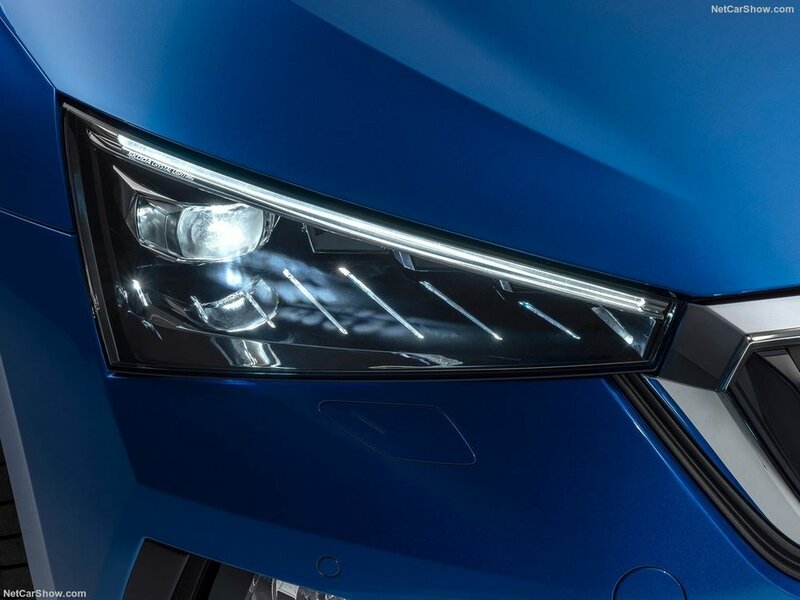 Whilst the intention that a manufacturer imbues in its vehicle is key, the actual materials used by a manufacturer are also very important in developing an overall honest design. Having an honesty of materials means being unashamed about displaying a material to the customer, and taking full advantage of the best qualities of that said material rather than distorting and misrepresenting it as another material. Being honest with materials is especially important in the vehicle's interior design, as the interior is where the vast majority of user interactions with the car take place. Two common materials that are found in car interiors are wood and plastic. Traditionally, and often today, wood has been used as a material to emphasise the premium or luxurious nature of a car's interior. Often applied across the dashboard and on the doors, wood trim can provide a visual contrast to other materials used in the interior. On certain car models, it can also differentiate a higher specification trim from its more basic counterpart. Some key points of discussion are the type of wood trim used, how it has been finished and how it has been utilised within the context of the rest of the vehicle's interior. The BMW i3 is a prime example of a vehicle that has incorporated wood trim in a genuine, honest manner. The dashboard includes a solid panel of genuine eucalyptus wood applied with a finish that preserves the original texture and look of the material. Additionally, BMW's sustainable sourcing of the eucalyptus is not only in line with other sustainable materials used in the interior, such as wool seats, but it also directly contributes to the overall environmental friendliness of the car, which in turn is a key purpose of BMW's "i" range of electric vehicles. Volvo's S90 sedan is another great example of a car that has incorporated wood trim in an honest fashion. Rather than using wood veneer (i.e. a thin strip of wood glued to plastic) to save costs, Volvo opted to use a solid block of walnut. Like the BMW i3 above, by using a matté finish for this walnut that leaves the grain open, Volvo enhances the inherent characteristics of the wood itself. Together with other genuine materials such as the real metal door handles and trim running across the length of the dashboard, the S90 interior acts in harmony to foster a light, airy and welcoming atmosphere. In turn, this contributes positively to Volvo's purpose of providing a luxurious, Scandinavian alternative to the standard German trio. Wood is an inherently strong and sturdy material. Thus, any proper application of it should give vehicle occupants a reassuring impression of solidity. 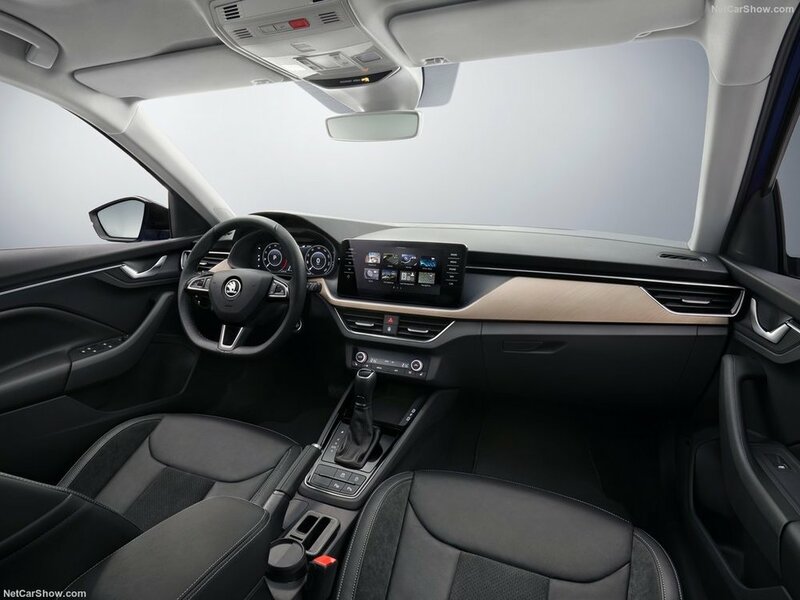 By preserving and enhancing this inherent characteristic of wood, both the BMW i3 and the Volvo S90 are honest in their usage of this material, and consequently give the driver a positive impression. The 2005 Lexus ES and the 2001 Mercedes C-Class, in contrast, do not live up to this standard and are examples of vehicles where wood trim has not been used in a genuine manner. The excessively glossy and lacquered finish to the trim in both cars creates a tacky and cheap impression that makes it unclear as to whether the trim used is a wood veneer or simply plastic coloured to resemble wood. That the nature of the trim itself is being called into question creates a dishonest impression that is significantly detrimental to both vehicles' interior design. Plastic is an inherently versatile and flexible material. It can be moulded and cut into countless different shapes, dyed with an infinite number of colours and can be made to form and resemble many different types of textures. Thus, although plastic presents car manufacturers with a wide scope of opportunity, it also presents manufacturers with great risks in overusing the material to their detriment, or as a substitute of a different material for cost reasons. In terms of an honest use of plastic, then, the challenge for manufacturers is to ensure that the plastic used is deliberately obvious and can be construed as nothing else but plastic. It cannot ashamedly be plastic. It must be unapologetically, unforgivingly plastic. Both the Opel Adam and the Fiat 500 have interiors that fulfil this mandate. Rather than ashamedly using plastic to misrepresent another material, such as leather, metal or wood, it is clear to any observer at first glance that the Opel and Fiat present dashboards that can be construed as nothing but unapologetically plastic. By wholeheartedly embracing this fact, both Opel and Fiat have taken full advantage of the benefits of the material, namely its vibrancy, glossiness and customisability. Consequently, this allows both marques to present interior options to the customer that, while extensively tailorable, develop a dynamic, youthful and funky aesthetic in line with the market positioning of the vehicles in the supermini segment. In this sense, both vehicles possess interiors that incorporate an honest use of plastic that enables the inherent benefits of the material to be fully exploited. The Toyota Camry, in contrast, is an example of a vehicle where plastic is used to masquerade as another material. This is especially evident through the faux white stitching visible in the image above. Instead of using real stitching to join together a leather (or other fabric) dashboard, Toyota simply used coarse, fake injection moulded plastic "stitches" glued onto a plastic dashboard to ostensibly resemble and convey a premium impression. In this context, one of the worst qualities of plastic is made apparent; i.e. it's ability to act as a cheap substitute for a more expensive material. In turn, this creates a crude and decidedly dishonest impression in the customer's mindset that (similarly to the aforementioned wood resembling plastic) detracts from the interior design, due to Toyota's use of fake materials. Honest design, as a whole, is a critical aspect of any vehicle's development. It should not be thought as a set of values restricted to more expensive vehicles that necessarily need to be compromised for budget vehicles to obtain success. Instead, honest design is a considered, universal philosophy that when inclusive of (but not limited to) a vehicle's purpose and the materials used, can create some of the most innovative and stunning vehicles on the market today, regardless of price. 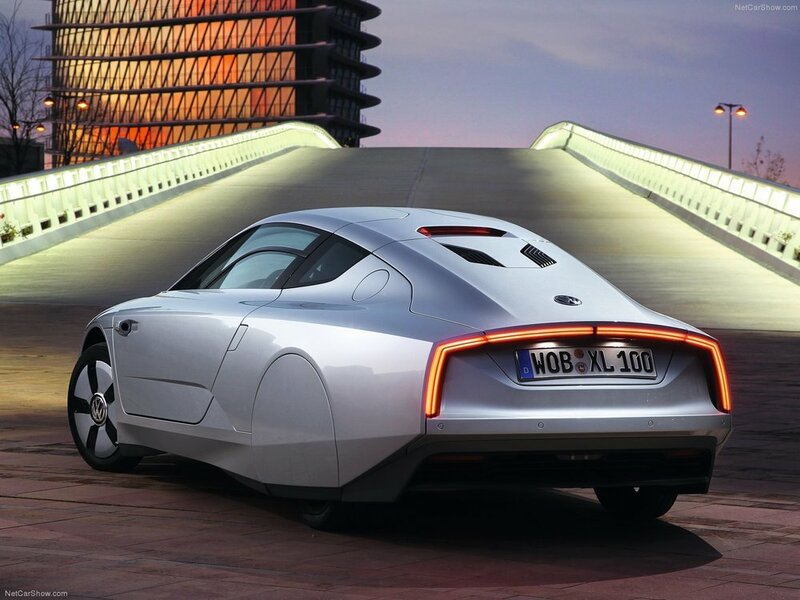 As a case in point, see the Volkswagen XL1 and the Volvo S90.